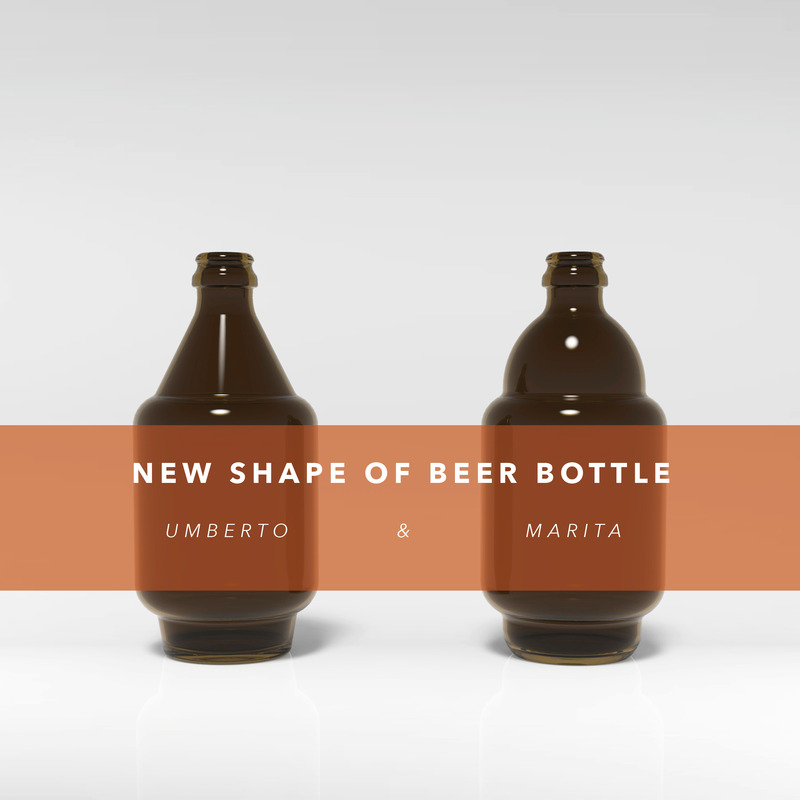 I created two other new beer bottles named Umberto & Marita, especially for Craft Beer. Two different impressive characters of form resulted, corresponding to different tastes of the beer. 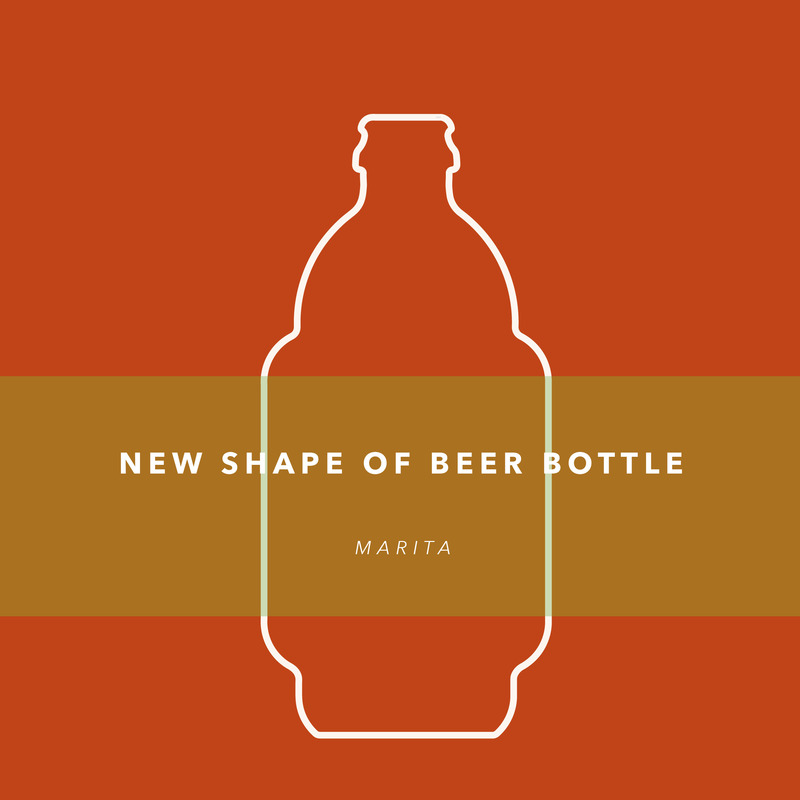 The label could be placed on the cylindrical part of these bottles. 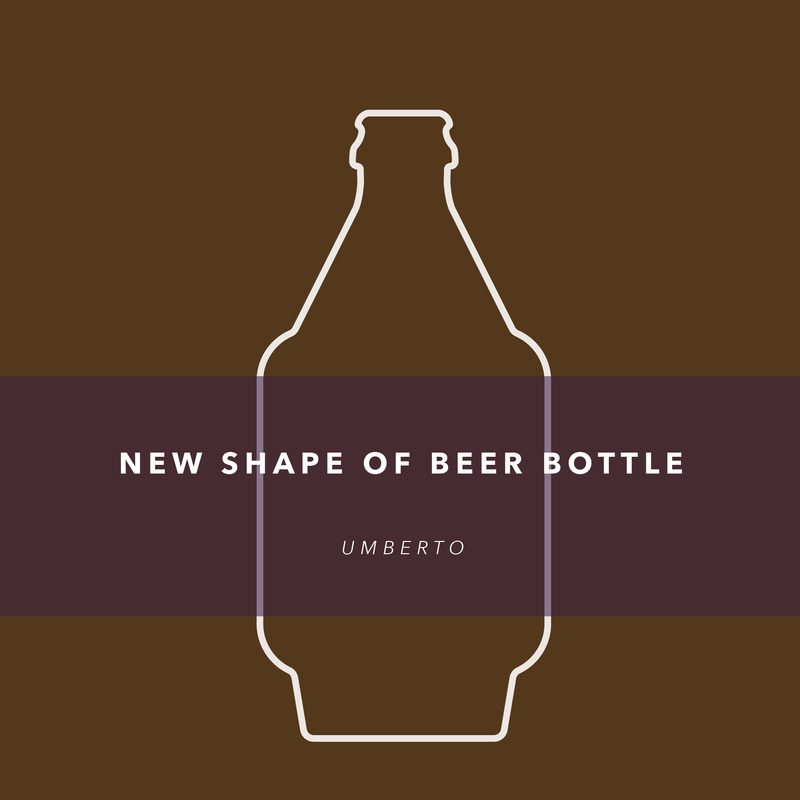 The upper areas of the shapes integrate elements of the classical beer bottle typology, whereas the proportions and clear geometrical outlines bring about a novel type of beer bottle.